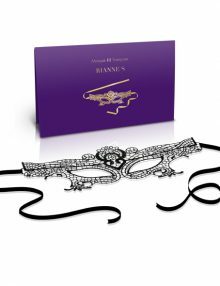 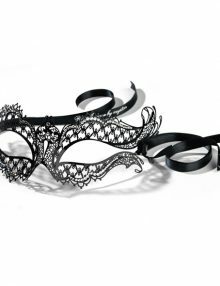 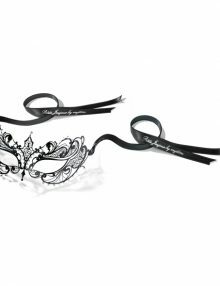 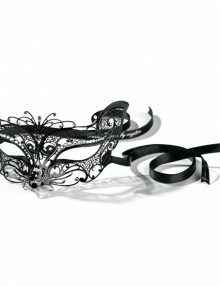 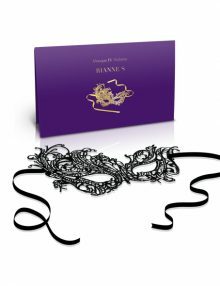 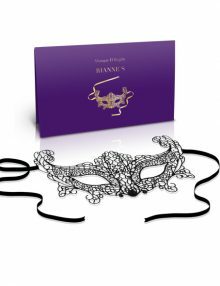 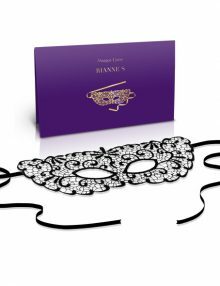 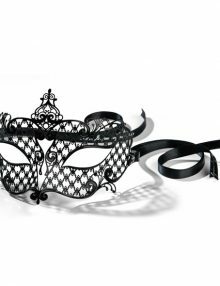 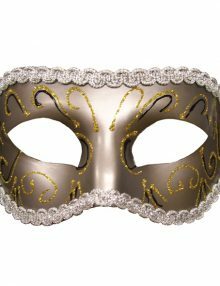 Masquerade style mask with satin ribbon tie. One size fits most. 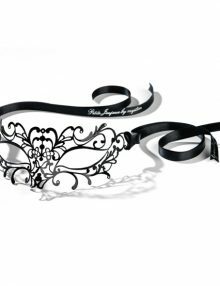 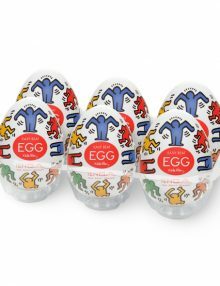 Mystery, elegance, playfulness – Petits Joujoux Masquerade invites all of those. 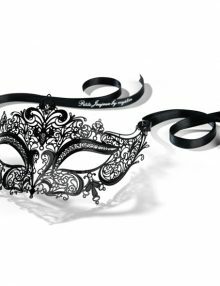 The masks’ delicate metal filigree offers a disguise that hides as much as it reveals. 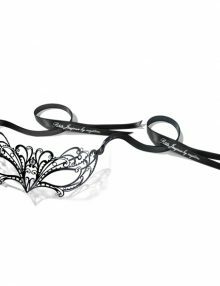 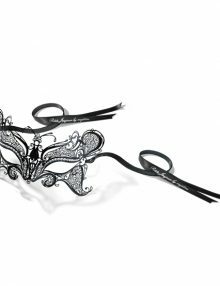 Lacquered in deep black as La Mademoiselle or La Madame, or adorned with Swarovski crystals like La Vampiresse, La Coquine or La Reine – each one is certain to add that intriguing touch of femme fatale.